The parents of a Canadian man who was killed during Sunday's mass shooting at a Las Vegas country music festival have spoken out in the wake of their son's tragic death. 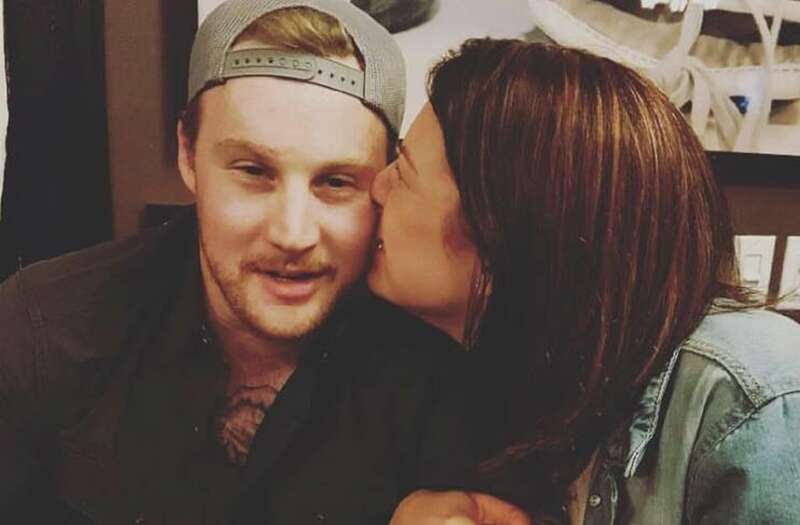 Jordan McIldoon, a 23-year-old man from Maple Ridge, British Columbia, was confirmed dead by his parents, Al and Angela McIldoon, on Monday. 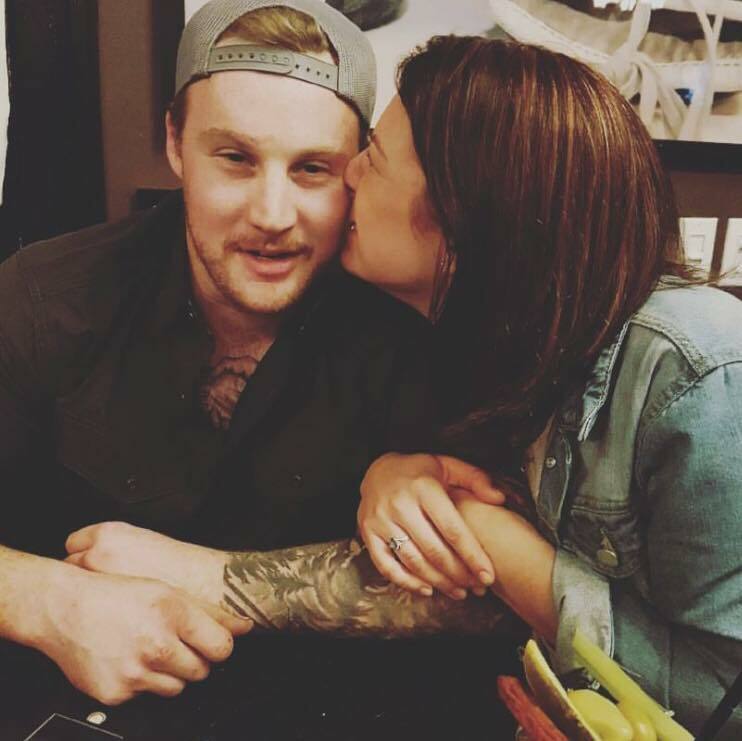 The pair told the CBC that their son was attending the Route 91 Harvest music festival with his girlfriend and that they were expected to return home on Monday night. "We only had one child," they told the outlet. "We just don't know what to do." A relative of McIldoon who did not wish to be named told the National Post that his parents were currently traveling to Nevada to retrieve their son's body. Another Canadian, Jessica Klymchuk, also died during Sunday night's massacre, according to Alberta Premier Rachel Notley. Klymchuk was a mother of four vacationing in Las Vegas with her fiancé, according to CityNews Toronto. Other victims of the attack who have been identified include Sonny Melton, a Tennesee man who was attending the Route 91 Harvest Festival with his wife on Sunday night, and Quinton Robbins, a 20-year-old student at the University of Nevada-Las Vegas. An off-duty Las Vegas police officer, whose name has not yet been released, was also confirmed among the fatalities.